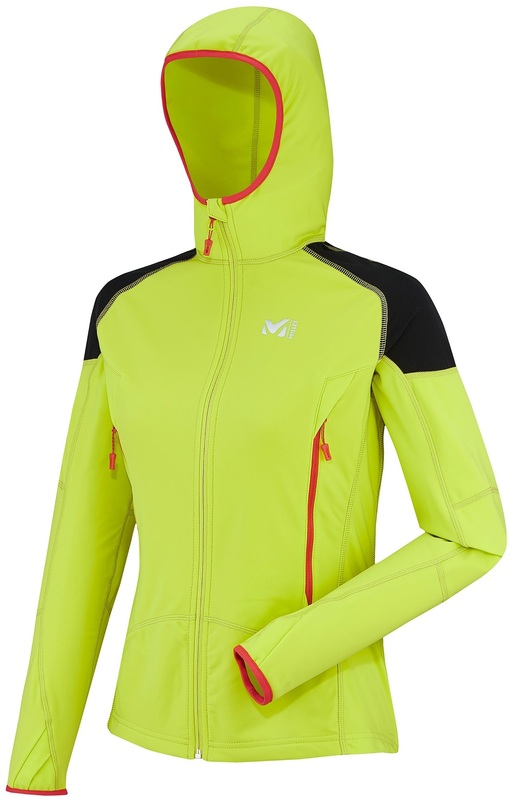 The Millet Pierra Menta Jacket is light, breathable, and most importantly comfortable. It’s designed for active ski touring and casual race training. The Vueltex Knit fabric has a soft, brushed lining that feels great on the skin but isn’t too tight for an under layer on colder days. Two large side-zip pockets can hold small-to-medium size skins or anything you’d like to have available in a hurry. The balaclava hood is nice head warmer that fits under a helmet. 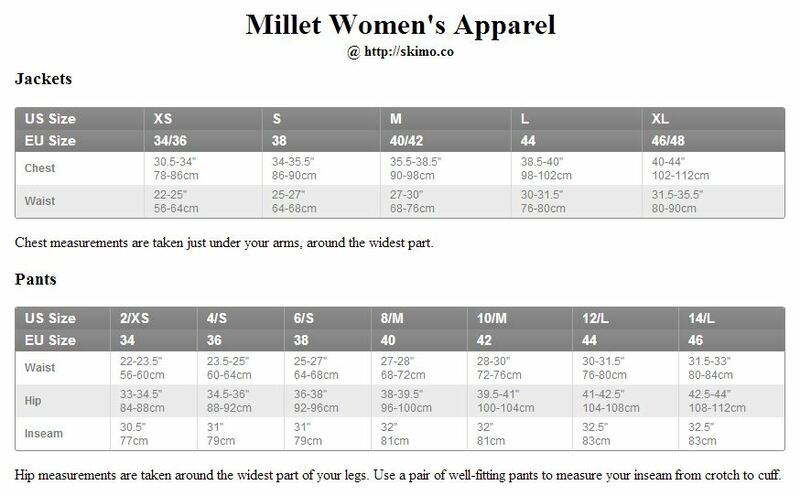 Millet added some nice finishes such as silicone tape in the hem so the jacket doesn’t ride up. The Pierra Menta is a ski jacket that is too comfortable to not wear on other occasions. Combination of insulation and breathability just works in most winter climates. Flatlock seams and body-hugging X-Fit™ cut freely adapt to your movements. Two side-zip pockets store what you need in front and are glove-accessible. 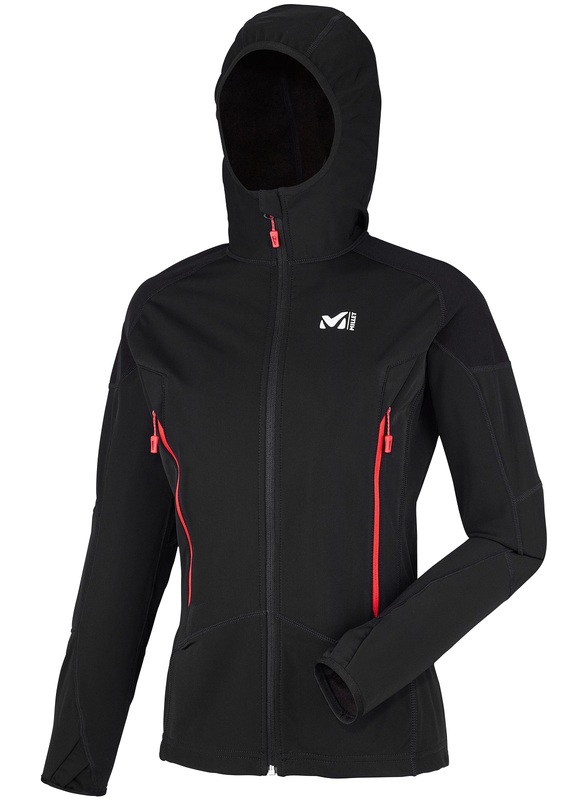 Elastic cuffs and hem with silicone trim keep the jacket in place while you move. Integral balaclava hood is a nice option to forgo carrying an extra head piece. Vueltex Knit® is a four-way stretch fabric that is one of the most comfortable.